Our office hours are by appointment only, as we typically spend most of our time out on job sites during regular business hours. To book an appointment please call or email in advance, and we will be more than happy to accommodate - evenings and weekends included. Thank you! Do you own a building lot? Are you considering renovating? 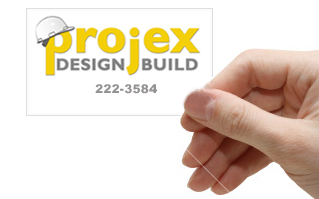 Projex offers FREE, no obligation site consultations anywhere within 100km from our office (Almonte, ON). We will advise you on the feasibility of your project, identify any potential issues with permit approvals or other factors that could effect construction. Call us today!